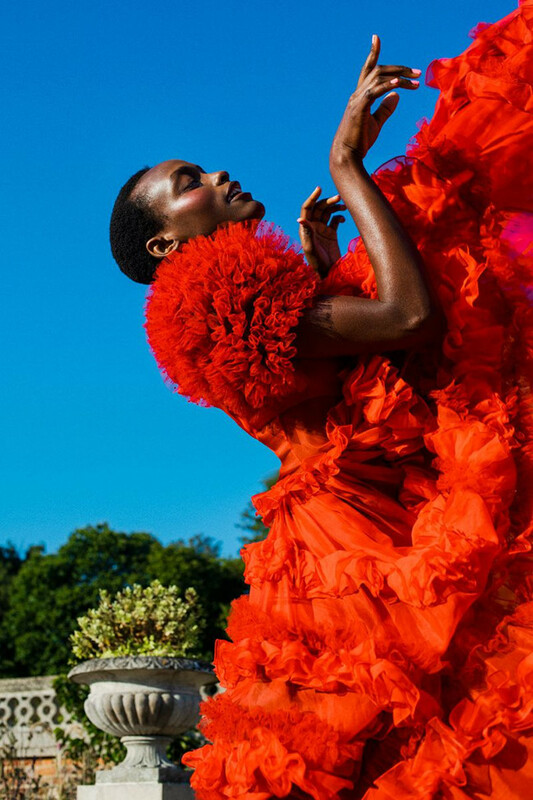 Halima Aden, Ikram Abdi Omar, and Amina Adan Cover Vogue Arabia April 2019. Editorials. Mame Thiane Camara. Vogue Arabia March 2019. Images by Alvaro Beamud Cortes. Nicki Minaj Covers Vogue Arabia September 2018 issue. 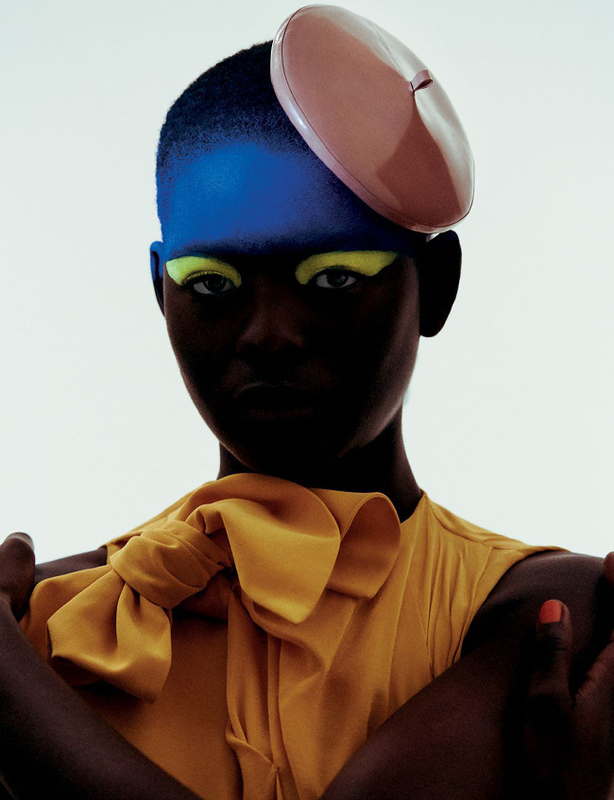 Images by Emma Summerton. Editorials Iman and Imaan Hammam. Vogue Arabia March 2018. Images by Patrick Demarchelier. Editorials. Amilna Estevão. Vogue Arabia March 2018. Images by Jack Waterlot. 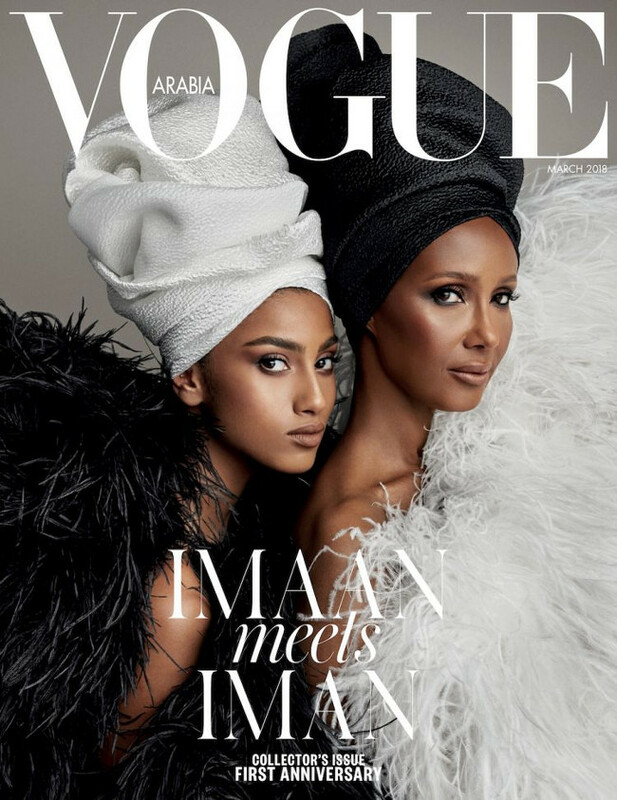 Iman and Imaan Hammam Cover Vogue Arabia March 2018. 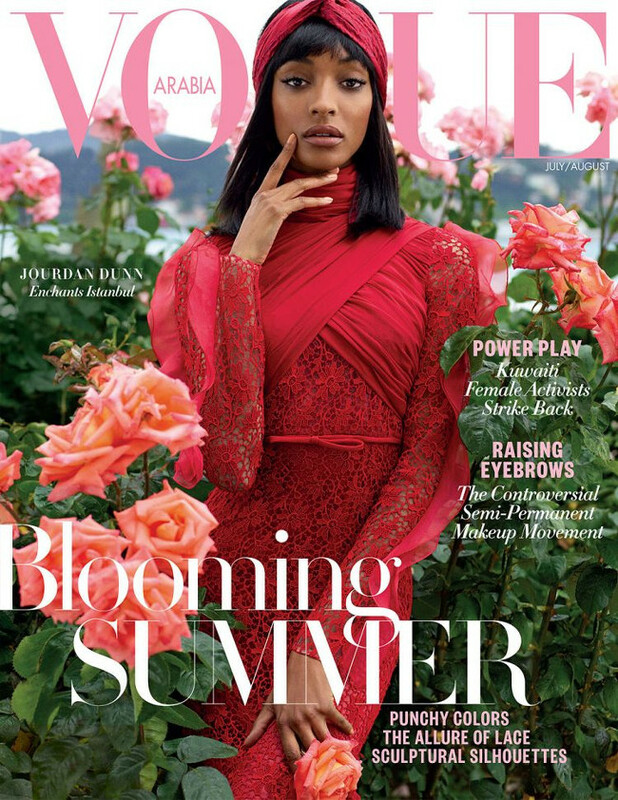 Jourdan Dunn Covers Vogue Arabia July 2017 Issue. Images by Cüneyt Akeroğlu.